playing games on max! I ain't worried about nothing. 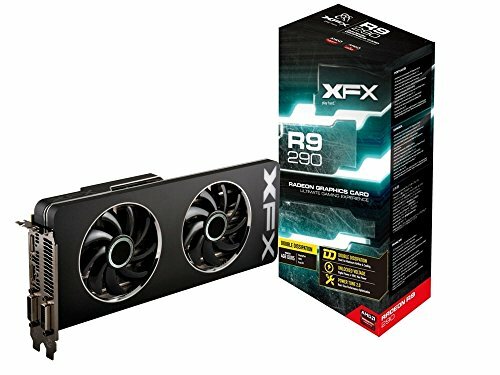 one of the best custom cooled gpu for the r9 series. This thing is whisper quiet and its 250W!! 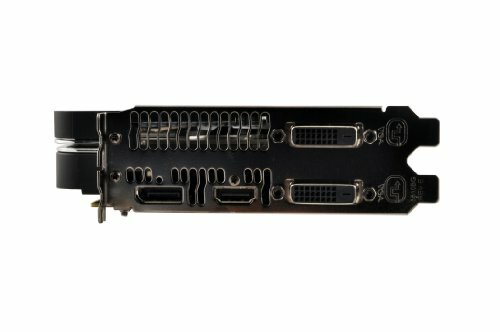 just a hundred more than the 780ti/980. This badboy is making sure im taken well care of when playing the next gen games. Running Ultra in everyone with out a sweat and not going under 60 fps ever. Load temp isnt nothing to worry about usually around 76C and this thing is beautfiul. 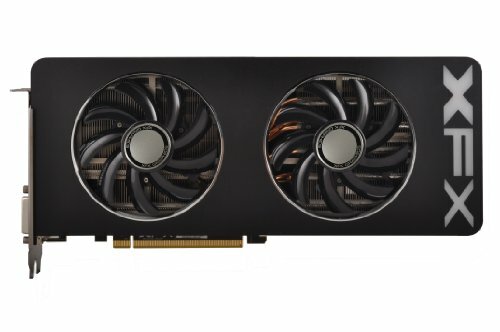 Probably one of the best looking GPUs out there. Loving the chrome they added but the only downside is now back plate. OH! and did i mention it has a lifetime warranty?